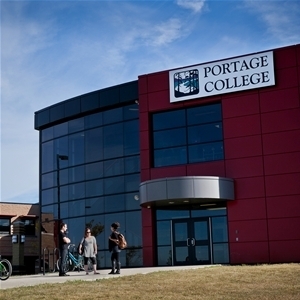 Portage College was established more than 50 years ago, and we’re proud to say we’ve changed the lives of many people. 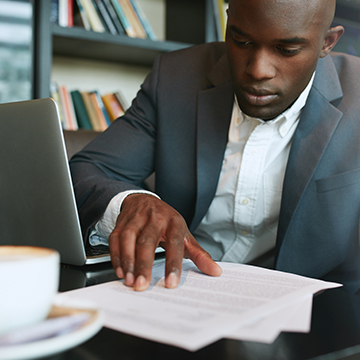 We offer over 30 certificate and diploma programs to give students the ability to choose their own path through education. 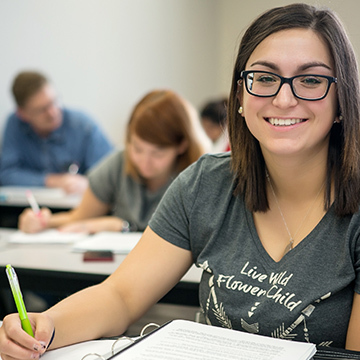 With excellent faculty and small, intimate class sizes, we ensure you feel like a part of our communities. Come journey with us to take your life in the direction you choose. If you are ready, Apply Now! 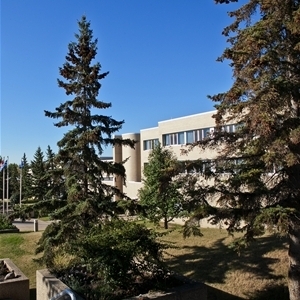 ApplyAlberta is an online application and transcript transfer system that anyone can use to apply to undergraduate programs at one or more of Alberta's post-secondary Institutions. 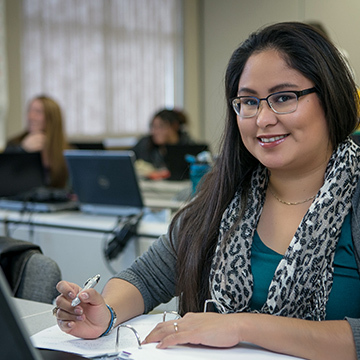 To book an appointment with an advisor or enquire about placement testing, please call toll free 1-866-623-5551 or email info@portagecollege.ca.